The Clipper Silver Lighter combines your favorite Clipper Mini lighter with a high class brushed silver outer shell. 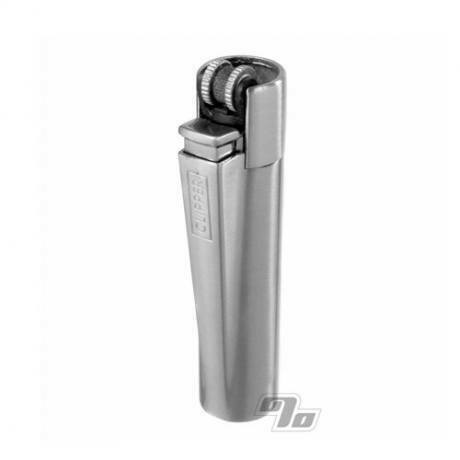 Lighter is refillable and shell can be used on a new lighter as well. Whats not to love? Its a Clipper and its smaller. Awesome! Not what I thought, but I still like it. I thought it was a regular full sized Clipper, but it's a metal case for a mini. I like it okay, but sometimes the lighter wiggles in the case and it can be annoying that it doesn't feel as solid as the weight indicates. i mostly use it when i want to be able to say "that's definitely my lighter". especially on sight. 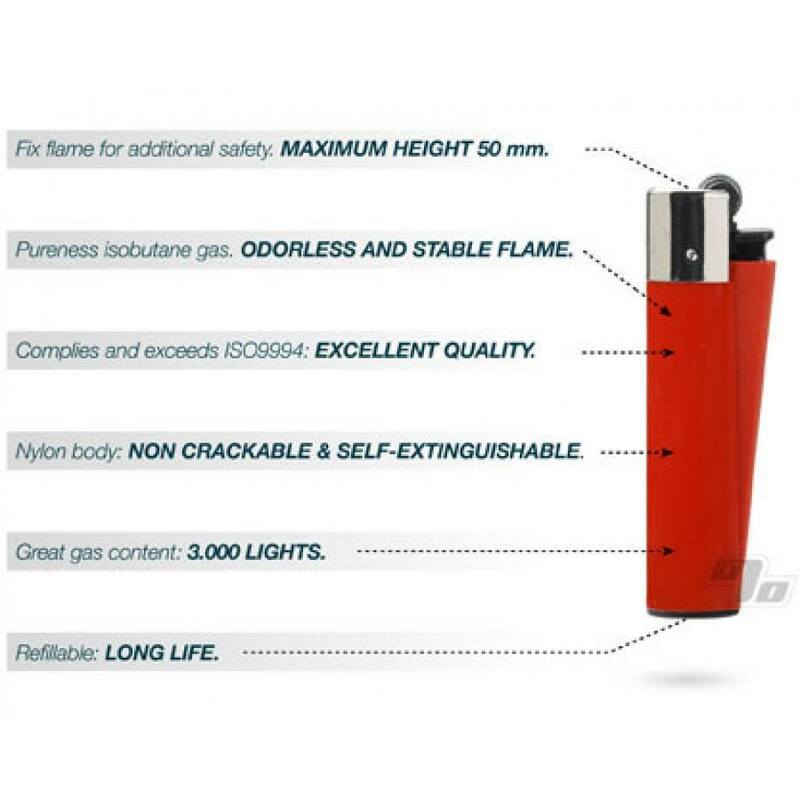 Honestly this is just an upgrade to the lighters we use today, I'd highly recommend it. Nice for impressing people. Psyche, it's nice for the owner to have, easy to get your lighter back from people. And classy. Not quite the product that is shown.